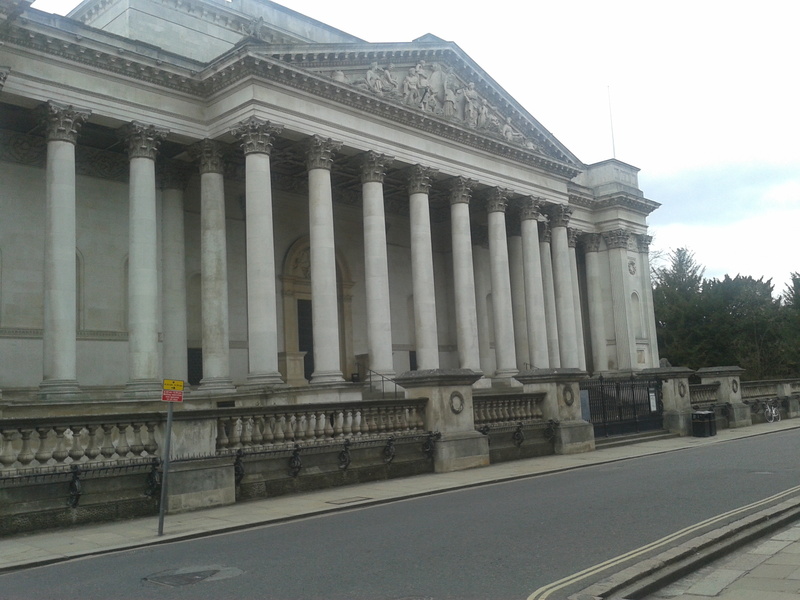 The University is what Cambridge is all about, so you really ought to see some of it while visiting the city. It is composed of 31 semi-autonomous colleges, ranging from the ancient and traditional (such as Peterhouse or St John's) to the more modern and informal (such as Hughes Hall or Murray Edwards). It is the old ones that most tourists flock to, of course, with some highlights being King's College Chapel (read my full review here), the gardens of Clare, and the mathematical bridge at Queen's. Some less visited but still beautiful and historic colleges include Pembroke and Jesus. As well as the University Cambridge is pretty well known for its river – it even takes its name from it. 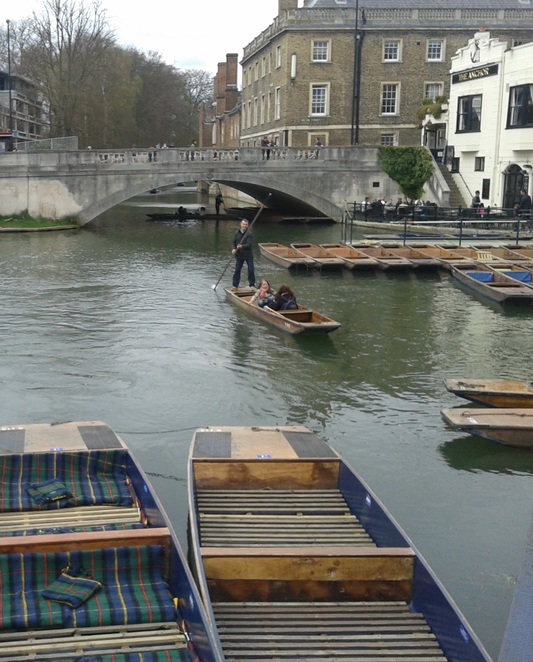 The river Cam runs through the city and along the Backs: a lovely stretch of grassland and gardens that, as the name suggests, is at the back of some of the most well-known colleges and affords some great views. Being punted along the river, taking in the sun, the spring flowers, and the grand architecture is a quintessential Cambridge experience. It will cost around £12 - £15 per person for an hour tour with a guide. If there's a group of you you can punt yourselves for cheaper, but be warned, it's not as easy as it looks. The Fitzwilliam Museum is a free museum that has some fantastic permanent collections of Western art (including Constable and Turner), Oriental sculpture and ancient Egyptian artefacts, and regular temporary exhibitions ranging from African archaeology to the work of Quentin Blake. Just be careful on the stairs – in January 2006 a man tripped and fell into three 18th Century Chinese vases, shattering them at an estimated cost of £500,000. The Eagle is the most famous Cambridge pub: It was here, in 1953, that Crick and Watson announced the discovery of the structure of DNA. During World War II air force crews from Britain and the US drank here, and in the back bar you can see where they branded their names onto the ceiling using candles. Read Ian Marshall's full review of The Eagle here. 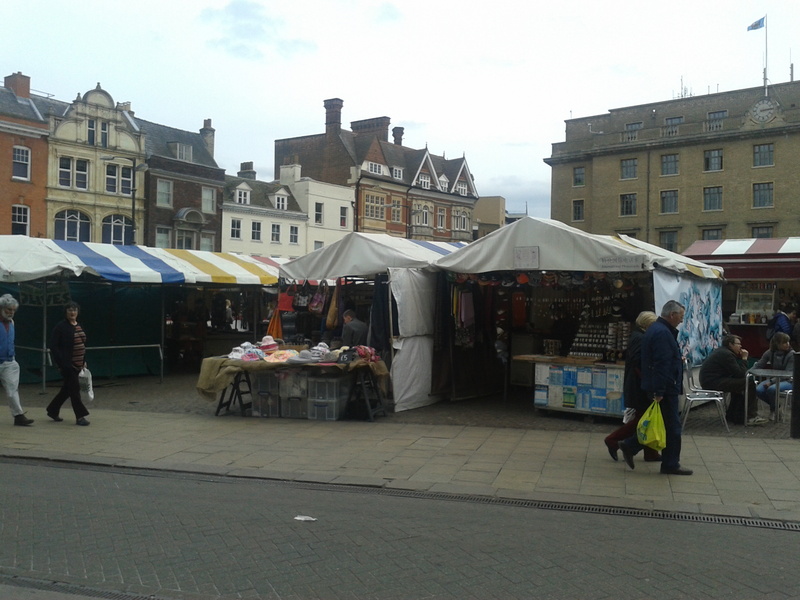 Cambridge is great for exploring on foot as it is a relatively small city with pedestrianized areas, beautiful old lanes and nice green spaces. Perhaps take a walk down Trinity Lane and over the river onto the Backs, amble round the bustling market, or discover the little independent shops hidden in the small narrow side streets.